Our Salt is available in 25Kg Drums and 20Kg Multi Packs of 4 x 5Kg Tubs. Our refined salt comes complete with a UKAS Certificate of Analysis issued by a fully audited UKAS and NADCAP Approved Laboratory, together with a Certificate of Conformity, Product Use Data Sheet and MSDS. 25Kg Drums sealed by an aluminium locking ring which creates and air tight seal. Each Drum has a security seal on the locking ring on arrival. 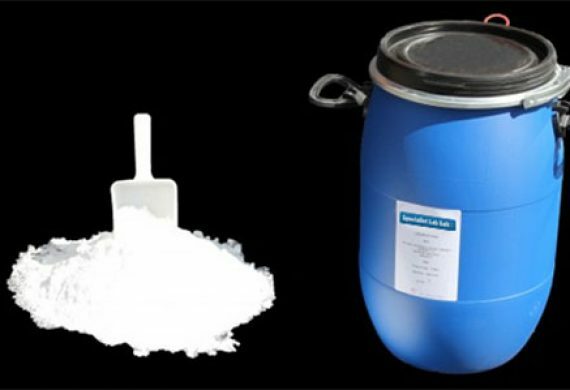 Each Drum comes complete with a Polyethlyene Scoop for easy handling. 5Kg Tubs to meet the demand for pre-weighed, time saving salt. 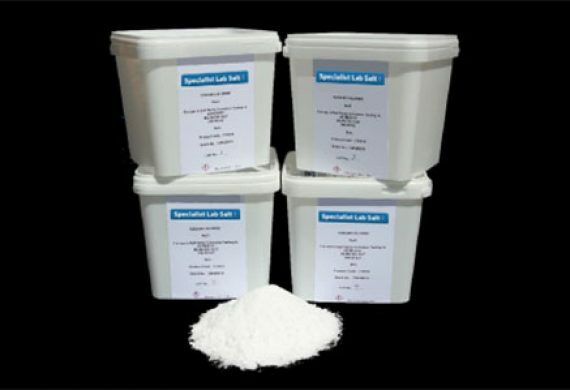 Each 5Kg Tub can simply be added to 100 litres of deionised water to make the salt solution. The pre-weighed Tubs reduce the risk of contamination and remove the need for calibrated scales.